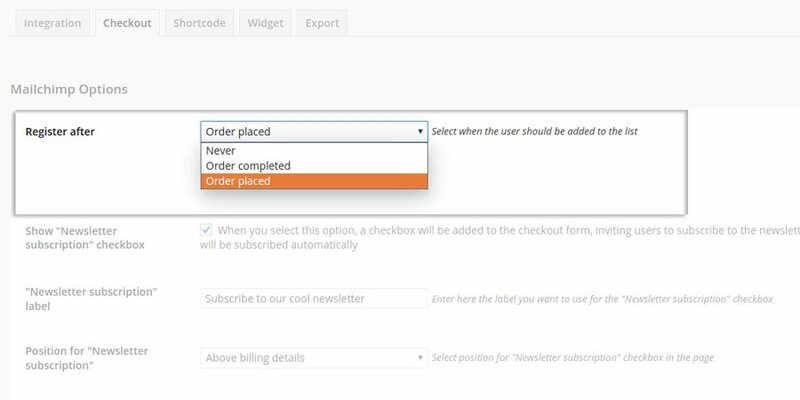 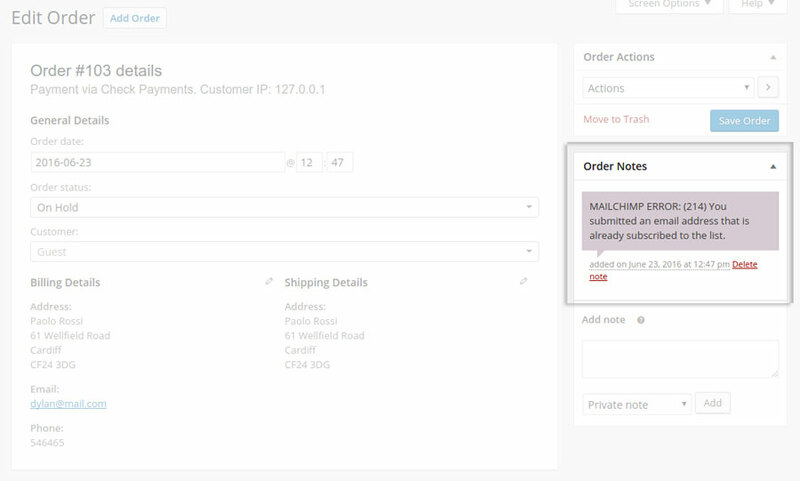 If the “Double Optin” option is enabled, an email will be sent to the user who has completed the order on your shop. 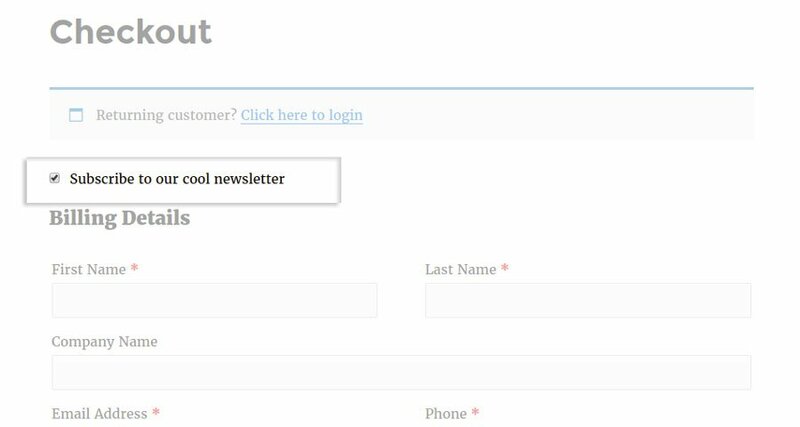 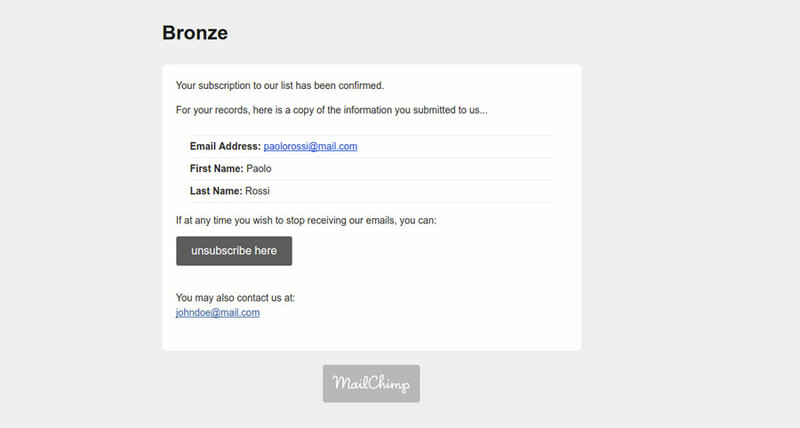 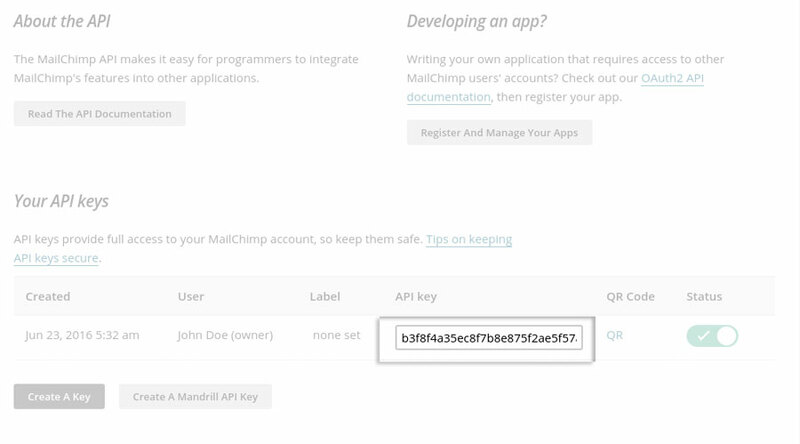 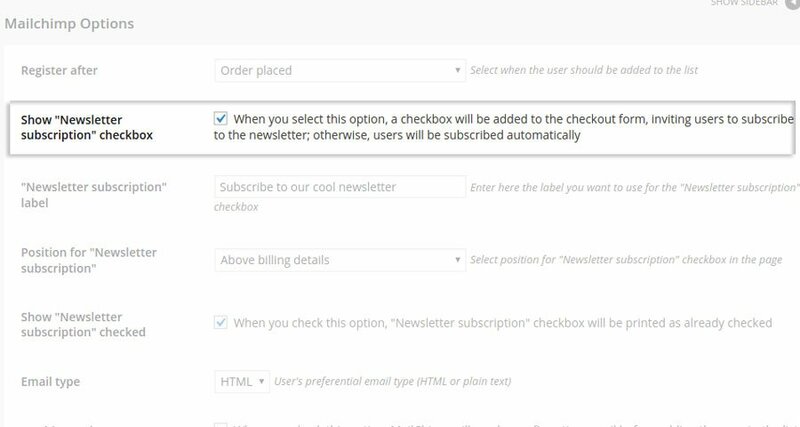 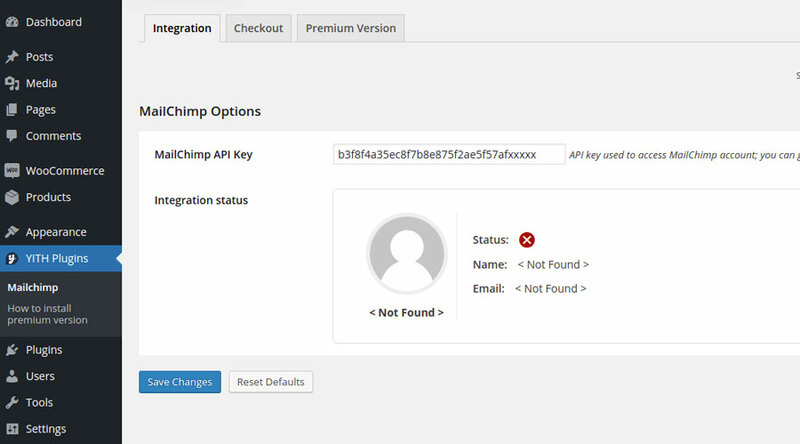 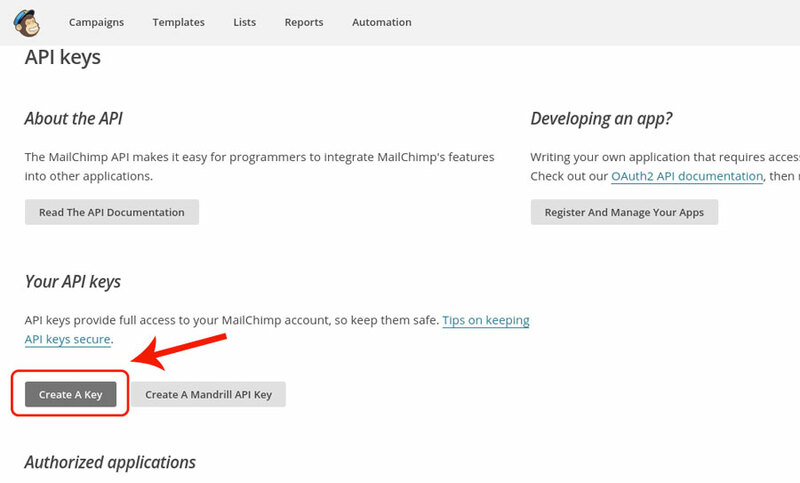 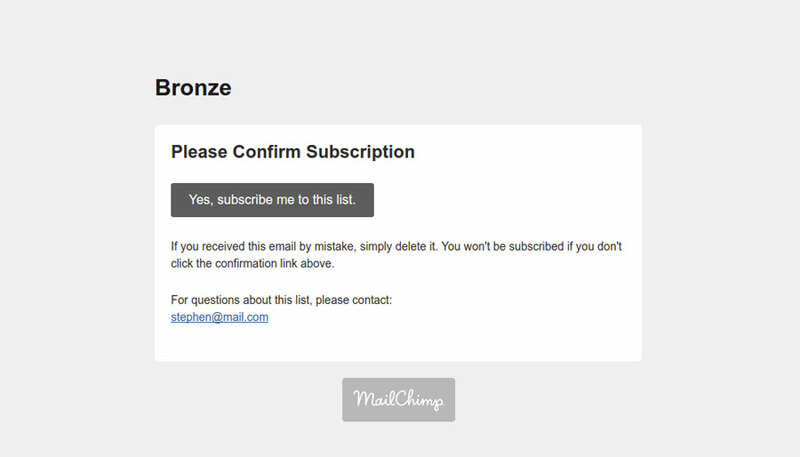 The subscription to the MailChimp list occurs only if the user gives his/her consent by the specific button available in the email. 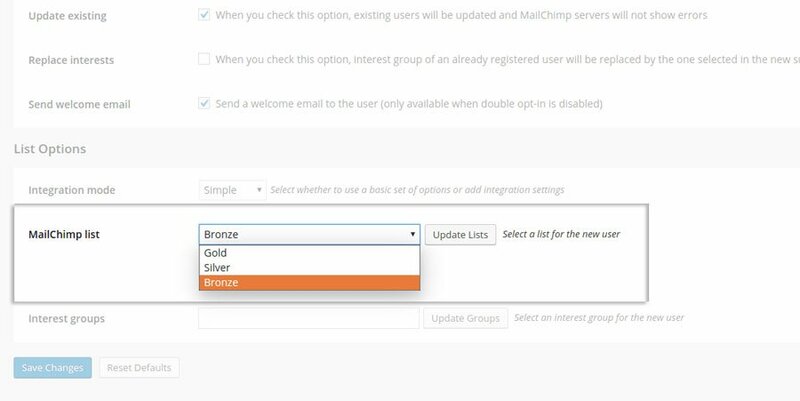 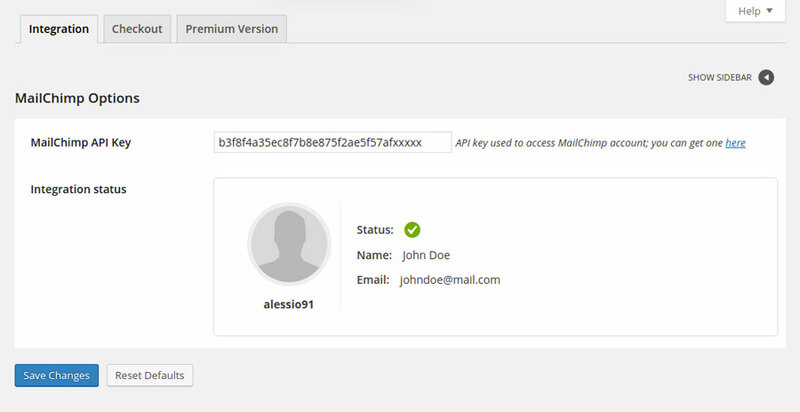 By enabling the “Send welcome email” option from the plugin settings dashboard, a welcome email will be automatically sent to user after his/her successful subscription. 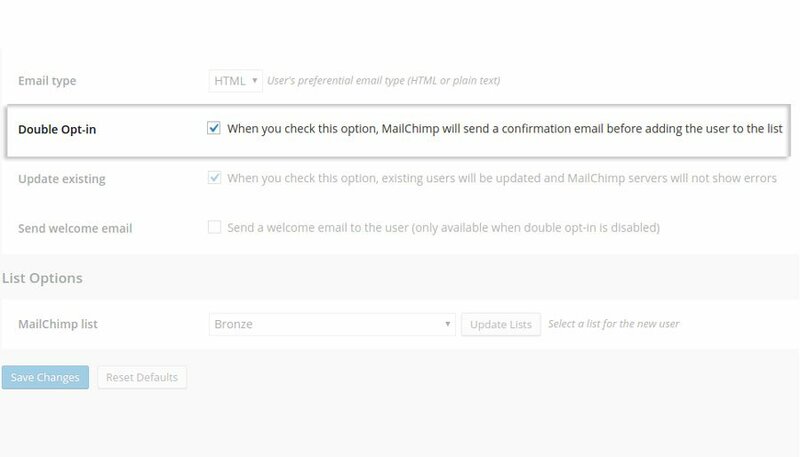 The sending can happen only if the “Double Optin” option is disabled.